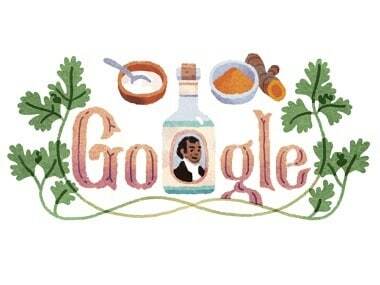 On 15 January, 2019 Google Doodle commemorates the 260th birth anniversary of the renowned Anglo-Indian traveller and entrepreneur Sake Dean Mahomed, who is credited to have introduced Indian cuisine and shampoo baths to Europe and the rest of the Western world. 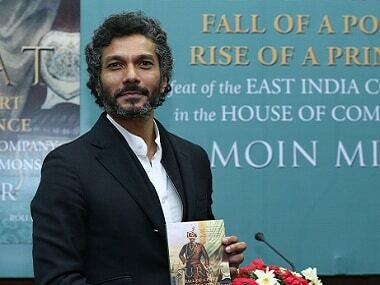 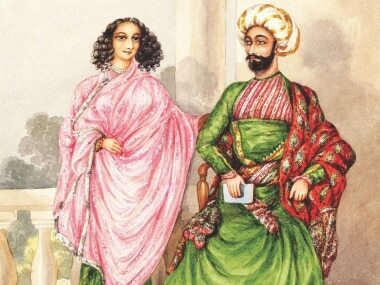 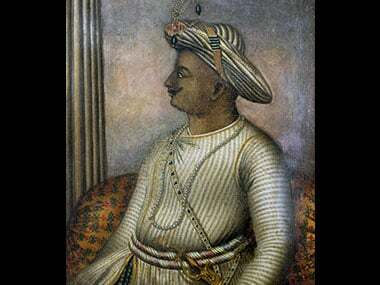 Nawab Malik claimed that the BJP and the RSS are against Tipu Sultan as the "brave warrior" had fought against the ancestors of the Sangh. 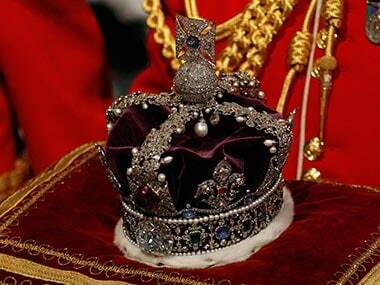 India will make all out efforts to get back the famed 106-carat Kohinoor, currently set in a royal crown on display in the Tower of London, despite British government's recent statement that there is no legal ground for restitution of the diamond.